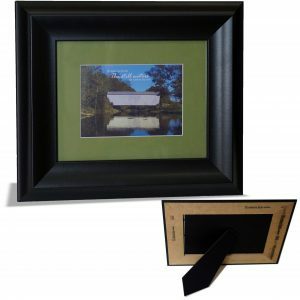 We Are Now Selling Wholesale Framed Print!! Check out are great wholesale section now. Something we would like to tell everyone!! To become a wholesale you will need a store front and a business license.